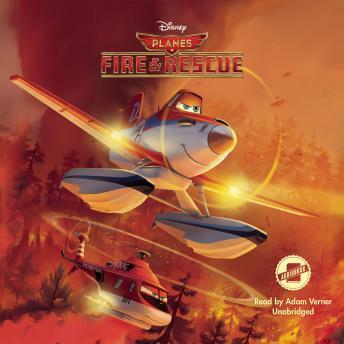 Join world-famous air racer Dusty Crophopper and his friends in this retelling of Disney's Planes: Fire & Rescue. When Dusty's engine fails and he learns that the part he needs cannot be replaced, he is heartbroken-he may never race again! But he soon discovers that the national park needs another firefighter, so he shifts gears and trains to become a certified firefighter. After joining forces with a courageous air attack team to battle massive wildfires, Dusty learns what it takes to become a true hero.